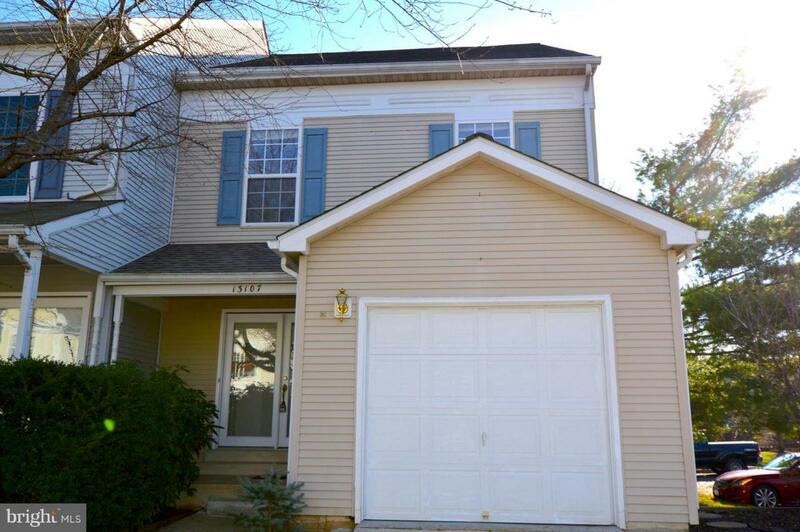 Beautiful end unit in desired community! 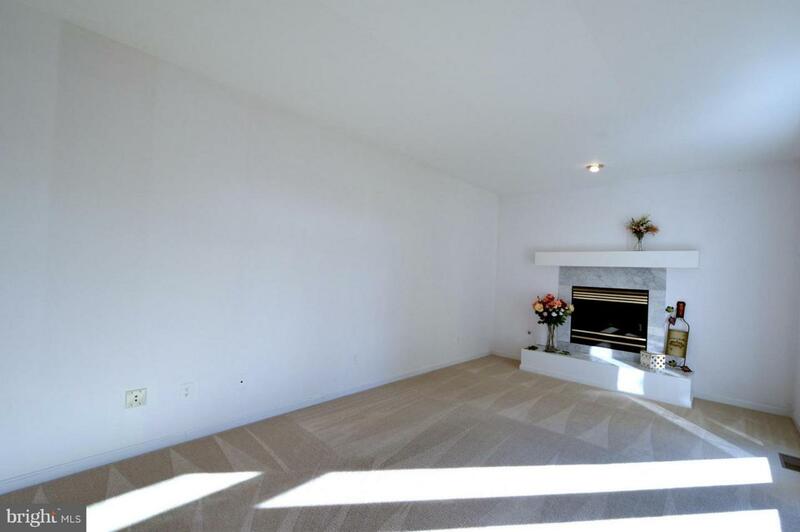 Gleaming hardwood floors, granite countertops, SS appliances. 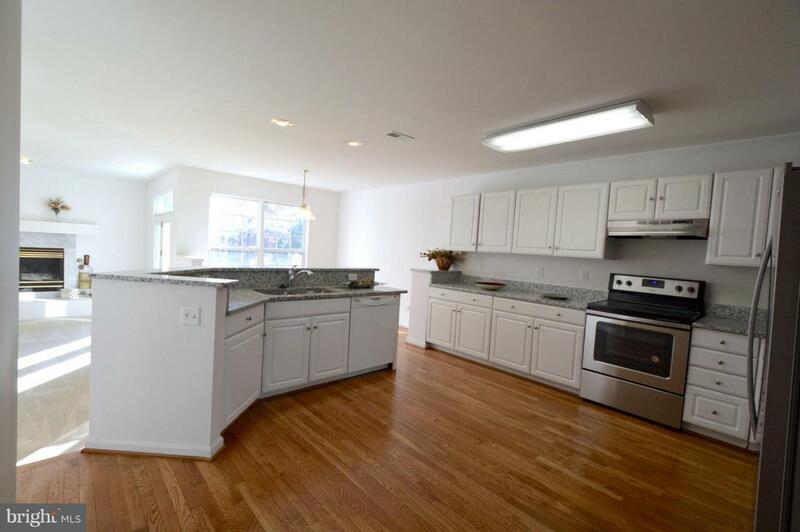 Large kitchen with island and lots of cabinet space. Finished basement with full bath. Bump-outs on all levels. Plenty of storage. Backs to woods, one-car garage. CLOSE TO RT 66, 286, 50, 29, 28. 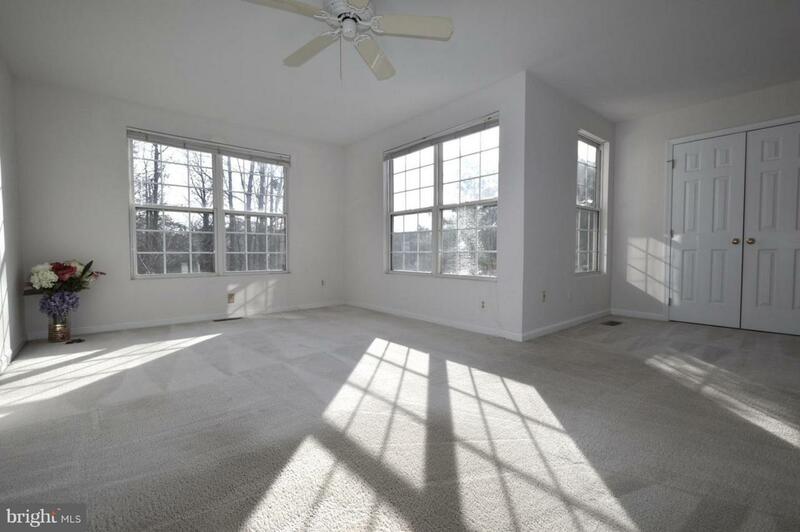 Close to Fair Oaks Mall and Fairfax Corner.